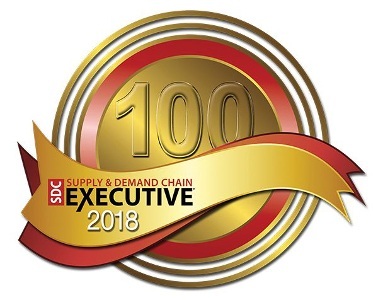 We’re proud to announce that Bringg has received the SDCE 100 award from Supply & Demand Chain Executive magazine. This prestigious list highlights the best enterprise supply chain projects of the year, and we were honored for our project with The Coca-Cola Company. The project transformed their restocking processes from multi-day to on-demand, reducing delivery times by 85% and increasing the number of recurring orders by more than 90%.